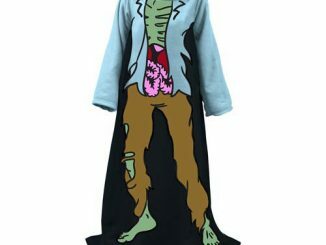 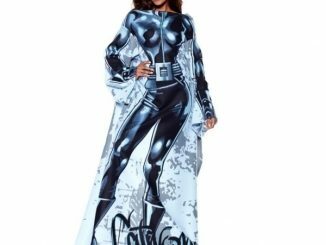 If your love of Comic Books is keeping you up all night and you find yourself chilled, there is no better blanket than this DC Comics Logos Snuggie Blanket with Sleeves. 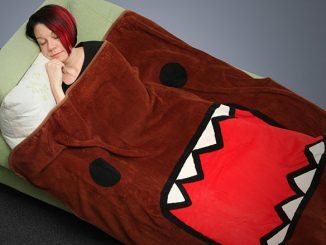 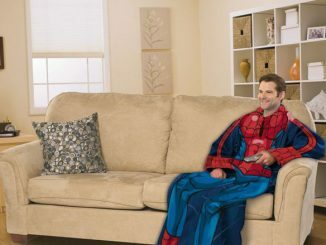 This cozy throw blanket will not only keep you warm, but it will also display all of your favorite comic book logos for all to see. 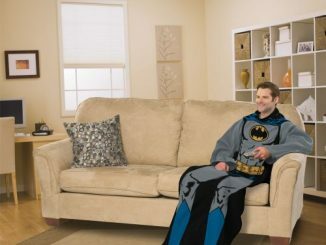 That’s right, you will be a sitting advertisement for DC geekery as you read the night away. 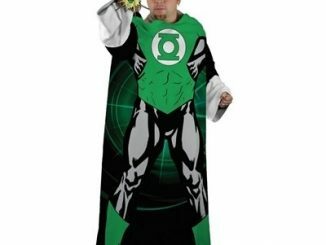 This officially licensed DC Comics product is 100% polyester, machine washable and measures 48″ X 71″. 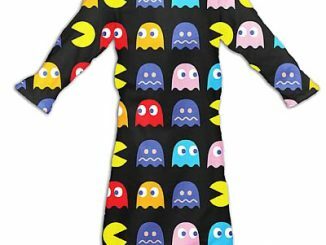 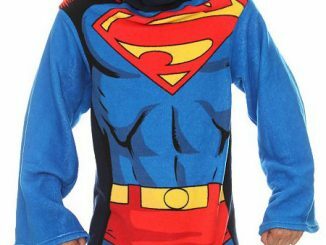 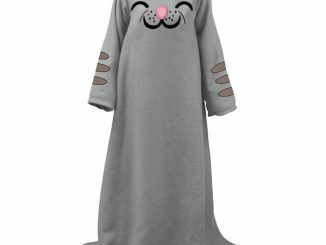 This DC Comics snuggy slanket will cost you $29.99 from Amazon.